Patricia Heaton (2016). . HD Wallpaper and background images in the patricia heaton club tagged: photo patricia heaton hq 2016. 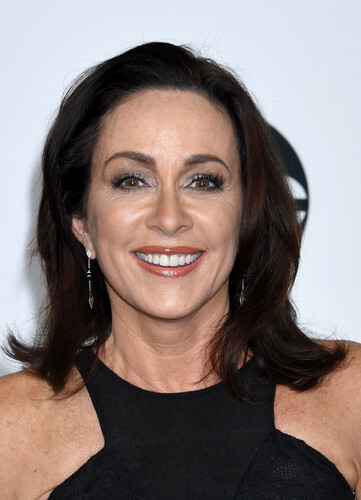 This patricia heaton photo contains jersey, camiseta, retrato, tiro en la cabeza, primer, headshot, primer plano, en la cabeza, and closeup.